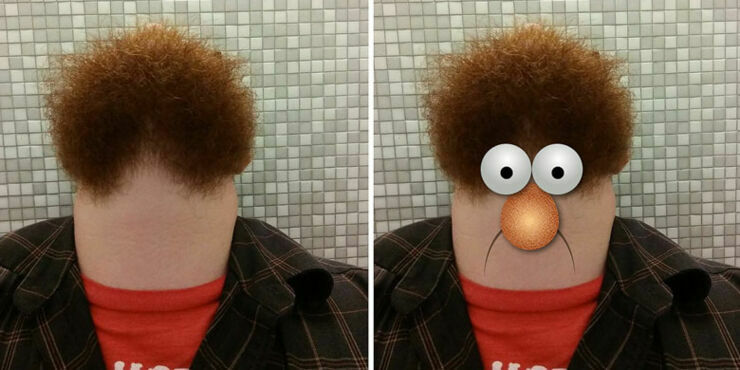 There's a seriously freaky new trend called #BeardsFromBelow gathering pace across social media. It involves guys with beards taking selfies with their smartphone held at waist height, while they swing their head riiiight back as though they were trying to almost look behind them, then snapping the selfie from beneath their beard. 'Nothing wrong with that' i can hear you all saying, but until you see what the photo results are you will not understand just how darkly bizarre this looks. It's just not right at all. Gone are all the facial features and you are left with a faceless head with some very unusual hairstyles. And damn are they scary. If that isn't enough some people have started to accessorize the look with glasses or shades, the results though are equally bizarre. They come across like some freakish half-human, half-Muppet hybrid or look like some hairy phallus that you shouldn't be looking at at work. Who knew by doing something so seemingly simple you could create something so, well, strange. It seems to be repelling people and delighting them in equal measure. 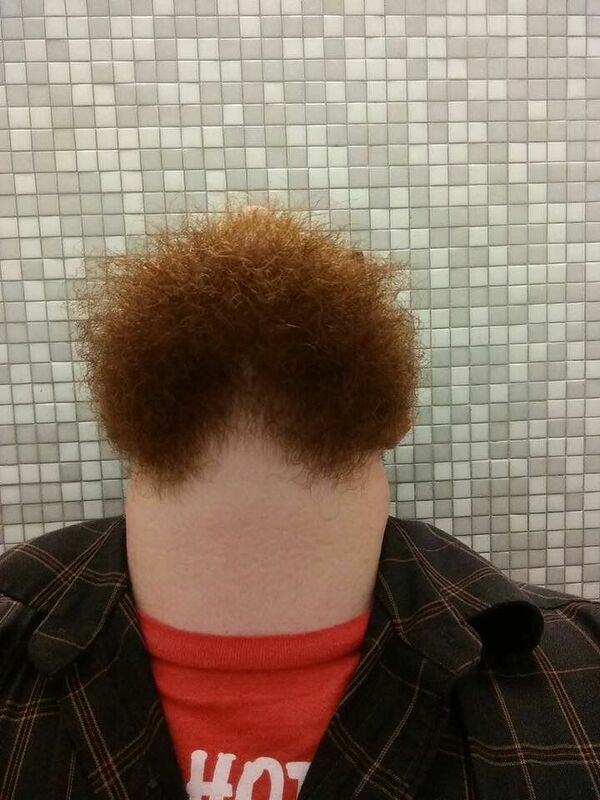 As with a lot of the trends that suddenly appear on the internet it appears to have started over on Reddit when user kaevondong posted the below photo with the caption "Looking straight up with a beard." But any real beard connoisseur will know that this all originated years ago on beardsfrombelow.org. How would a beardless man like me know this you ask? Easy, they emailed us to make sure that any new disciples to the BeardsFromBelow cult knows it's origins. Stuff like that is important, if you have a beard. References to Beaker from the Muppets and Bob Ross soon followed. As did the hashtag #beardsfrombelow which has taken off on Twitter and kept people both motivated and amused as the working week began anew. And before you could say, "how do some people have so much time on their hands to do this kind of stuff", #beardsfrombelow suddenly exploded across the web. Take a look at some of the best results below. #beardsfrombelow #beardsfrombelow my boyfriend sent me this... I just died! #beardsfrombelow how bored are we!?! Can we all take a moment to appreciate and my #beardsfrombelow ??? What is this life?